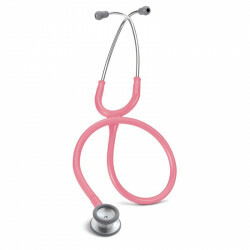 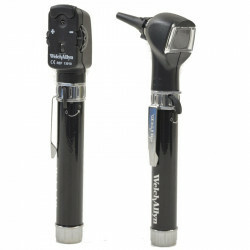 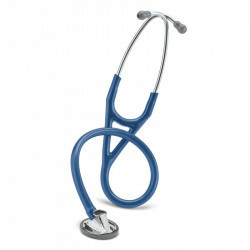 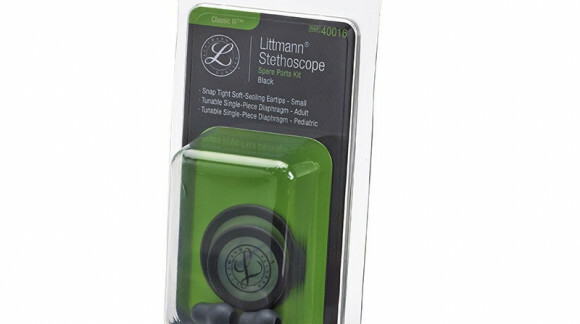 Littmann, worldwide leading brand of monitoring and diagnostic stethoscopes. Every Littmann stethoscope delivers industry-leading innovations, engineering, advanced materials, precise production and high consistent quality that other brands do not seem to be able to duplicate. 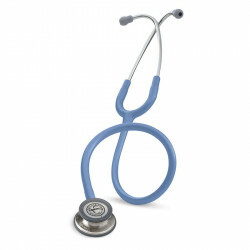 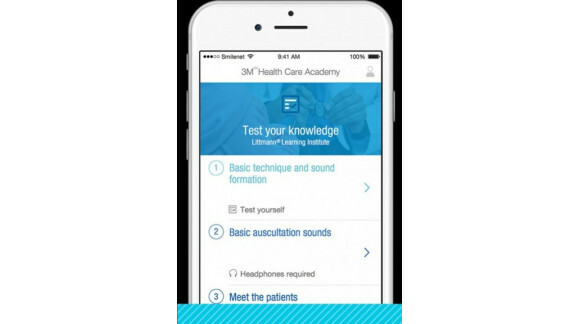 Officially Authorized 3M Littmann dealer. 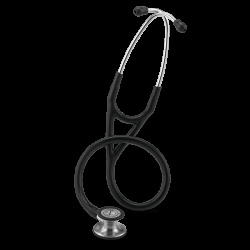 We make a nice laser engraving on your stethoscope. 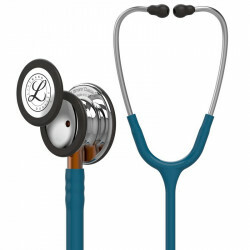 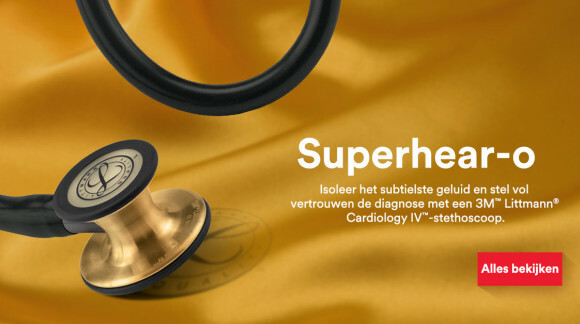 Add a personal touch to your stethoscope and protect your investment with our laser engraving service. Engraving makes your stethoscope unique! 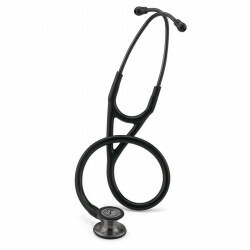 Engraving offers your stethoscope a unique ID and protects it against theft or loss. 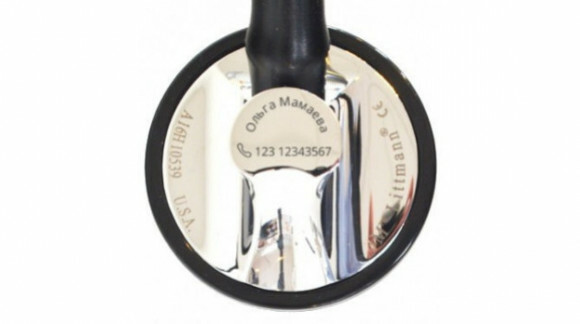 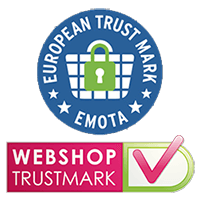 Engraving can be a wonderful idea for a gift! Personalize a stethoscope for a person you are going to give it to. 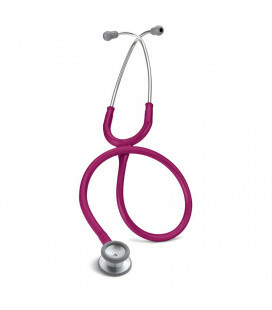 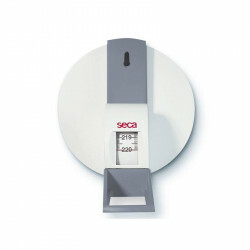 Think of full name, or name and date of graduation, or any other special occasion.